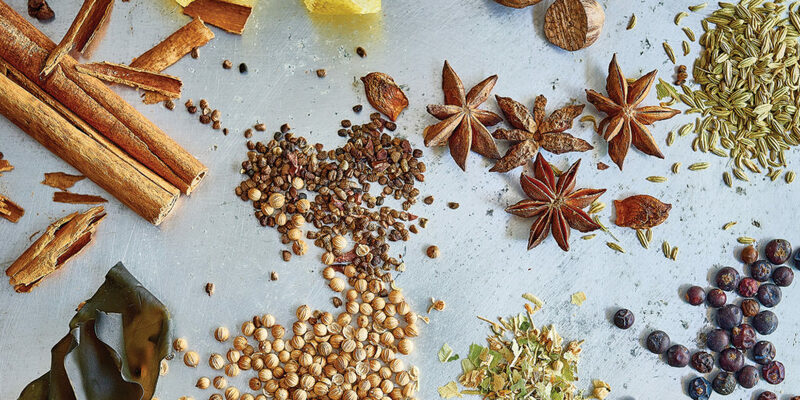 We celebrate the achievements of artisan gin distillers, Curio, this Christmas. 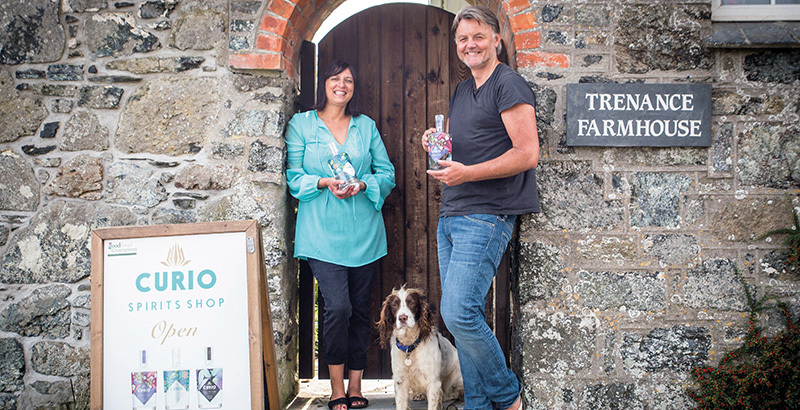 Curio Spirits, Cornwall’s artisan distillers, have good reason to be raising their glasses this Christmas. 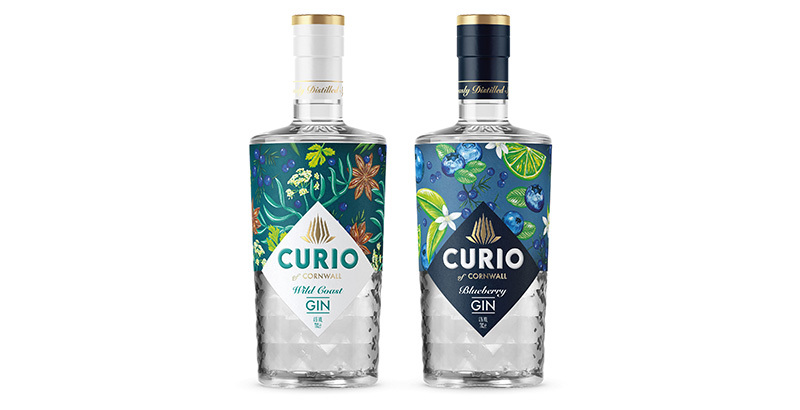 First and foremost, they have recently added another salubrious tipple to the already award-winning Curio range, sourcing blueberries from a former Cornish monastery. 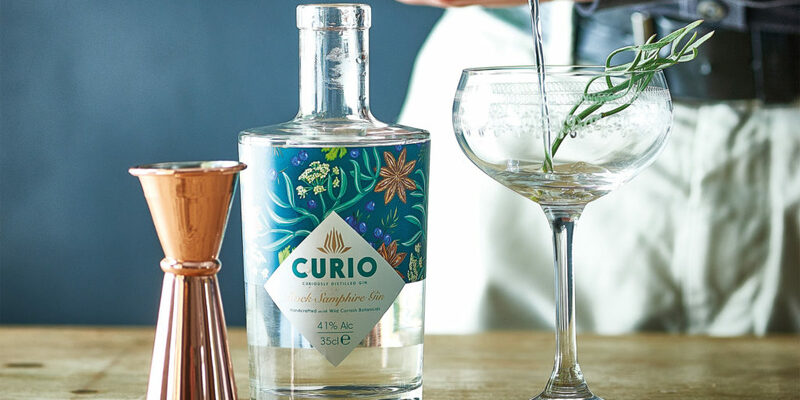 This refreshing gin is full of Cornish goodness, a worthy addition to the already popular Curio Rock Samphire (renamed Curio Wild Coast Gin) and Curio Cardamon Vodka ranges. From the distillery that dares to be different, Curio Blueberry is an inspiring addition. 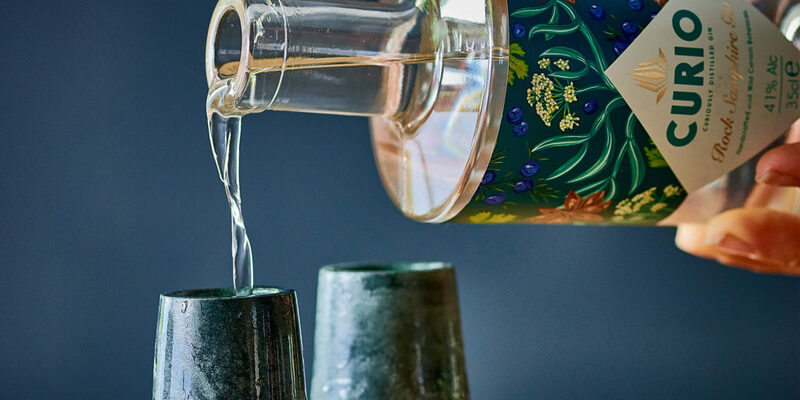 We hear from Curio Alchemist and Head Distiller William Tyler-Street, who tells us: “This is a soothing gin with a pleasing personality and depth of flavour designed to be sipped neat or enjoyed with tonic.” Keeping to the Curio ethos of sourcing botanicals locally, the blueberries are taken from Bonallack, just a few miles inland from the coastal distillery. Bonallack is situated on the upper reaches of the Helford river, on the site of a Bronze Age settlement. A Time Team dig here discovered remains from the 12th century, including evidence of the cultivation of berries and other vaccinium. So it appears that at Bonallack, Curio was certainly not the first to appreciate the taste and medicinal properties of blueberries and other botanicals! Blueberries contain anthocyanin that gives them their blue colour and health benefits – they help heart health, bone strength, blood pressure, diabetes management, cancer prevention and mental wellbeing. Also new for 2018 are the new bottles for the Curio range – made from 100% recycled glass – which make Curio the only completely recycled gin bottle in Cornwall and one of only a few in the UK! 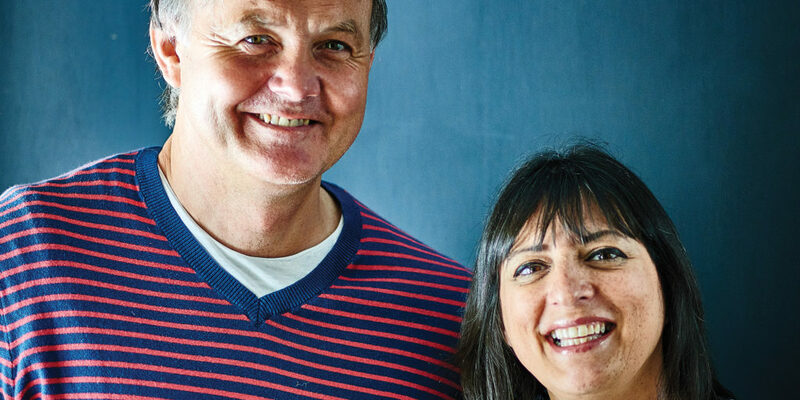 "As the coastline played such an important part in the creation of Curio, we felt that we should acknowledge that in the name of the gin"